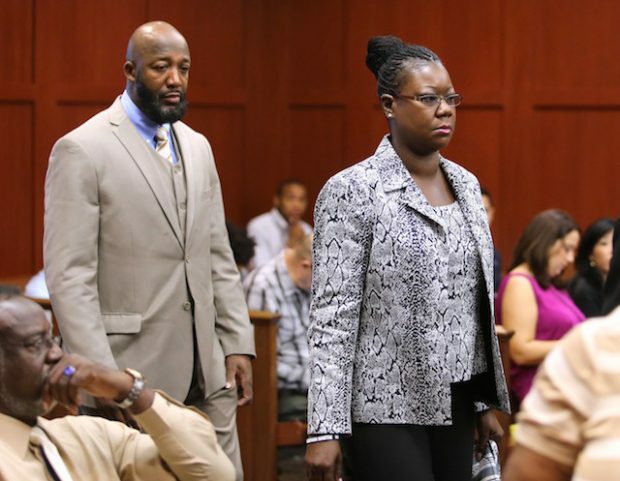 Trayvon Martin’s parents have signed a book deal with publisher Random House’s One World to tell the story of the life and death of their son. The book, by Tracy Martin and Sybrina Fulton, will be called “Rest in Power: The Enduring Life of Trayon Martin,” according to the Hollywood Reporter. “It’s not just about the mournful story about losing a child, but it’s also how that moment ignited this global movement,” Jackson told the Hollywood Reporter. The book is scheduled to come out Jan. 31, 2017.